The battle between good and evil didn’t begin with Greek heroes, wizards, witches, or demons. The battle began in Africa between those who chose good and those who chose evil. 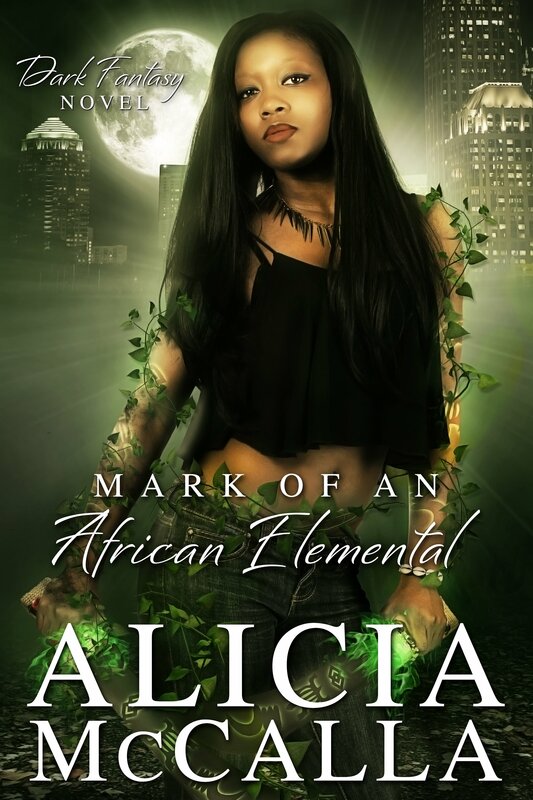 An ancient African soul eating spirit escapes to the shores of America where all the rules are upside down and good has forgotten history, power and strength. Will an ancient darkness rule America? 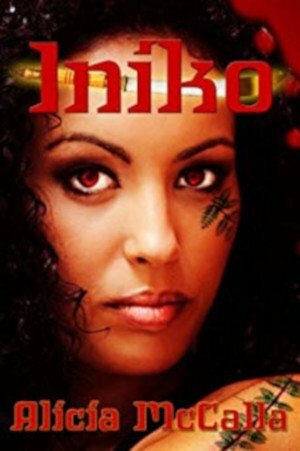 When Shania Moore’s dreams of a serial killer draining the souls of African American girls in a bizarre ritual turns out to be real; She hears the voice of an ancient Goddess who directs her to protect her little daughter with an unusual ability. Shania packs up everything and moves to Atlanta. Shania doesn’t know that protection will be found in the arms of the white man that she lied to and left at the altar 10 years before. 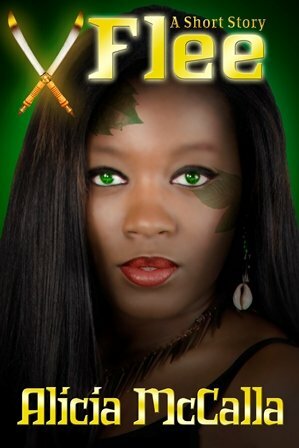 Deacon Kilgore doesn’t know he’s a protector for an Ancient African Goddess. 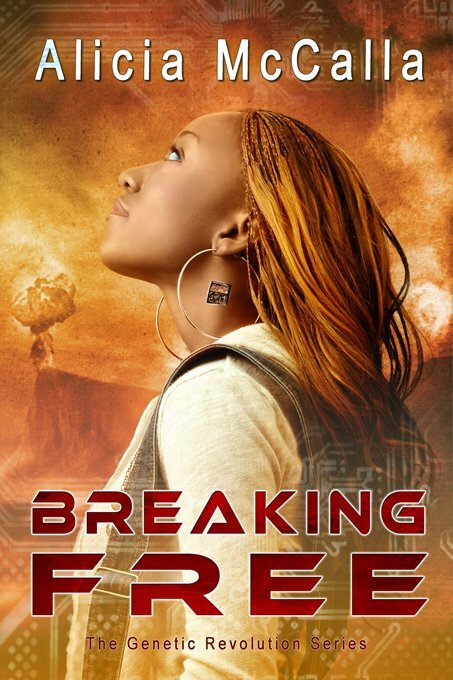 When his beautiful ex-girlfriend shows up asking for his protection from a serial killer, he walks away. She broke his heart and lied to him about aborting their baby. But when he sees the sweet spirited baby girl who has his grandmother’s eyes, he can’t help but protect them. Can he forgive the woman who ripped his heart out? “Little Black Girls generally are not taken by serial killers. I’m sure she’s out there somewhere.” Shania heard the policeman’s voice on the news as a faint whisper. She knew it was her second sight pulling her into a horrendous murder. The serial killings were moving closer and closer to where she lived. Shania felt the needle pierce the young girl’s lips. She made the second sight pull back so she could see. The killer stuffed a red hibiscus flower in the middle like a center piece. The girl choked and gagged. 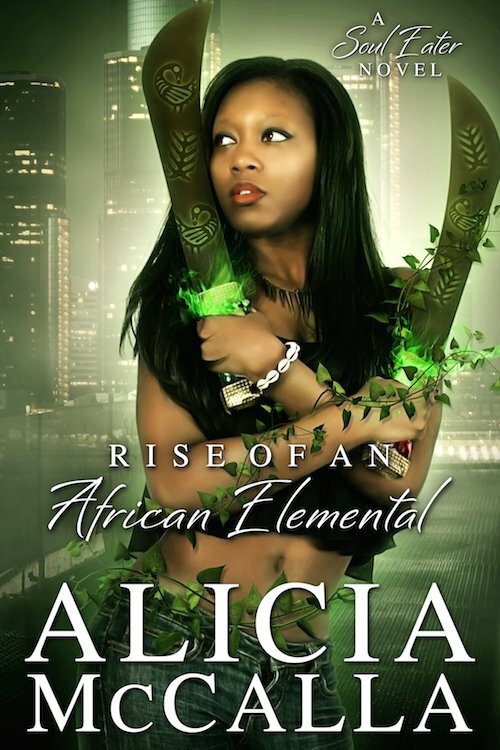 The Soul Eaters: Book One of the African Elemental Series will be available in 2013. Get ready!